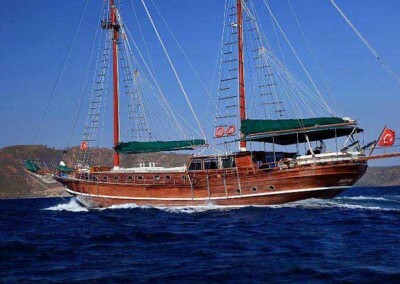 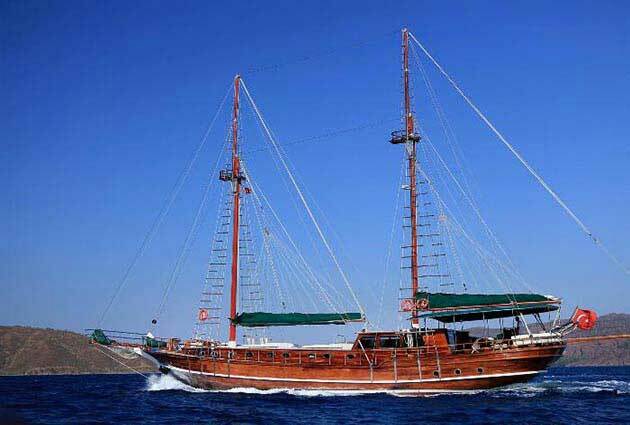 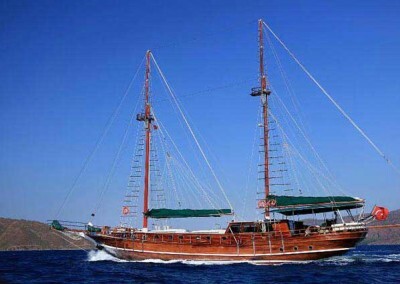 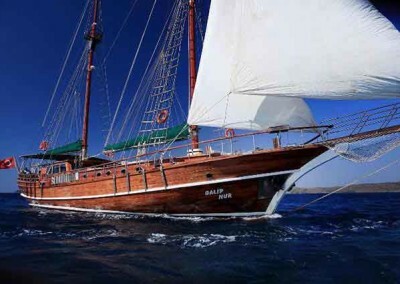 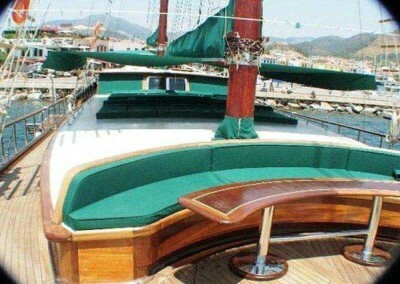 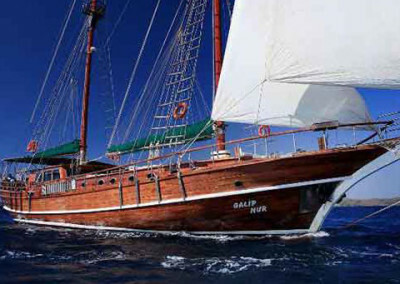 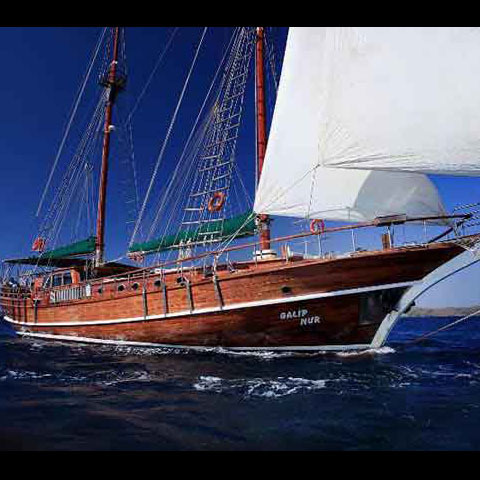 Galip Nur Gulet is a 28.00 m. meter traditionally designed ketch gulet. 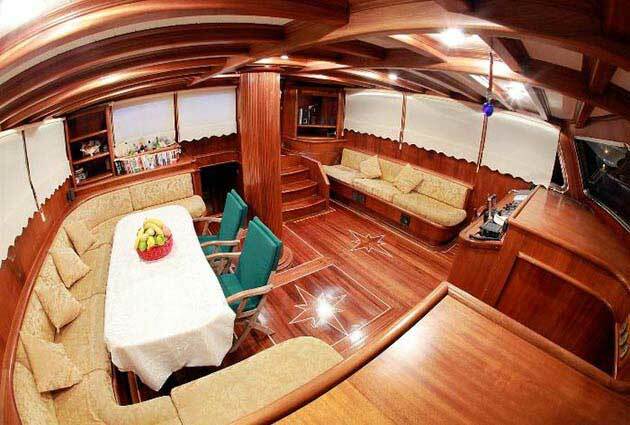 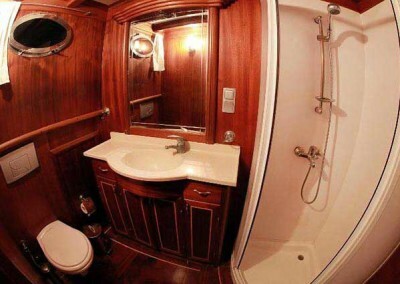 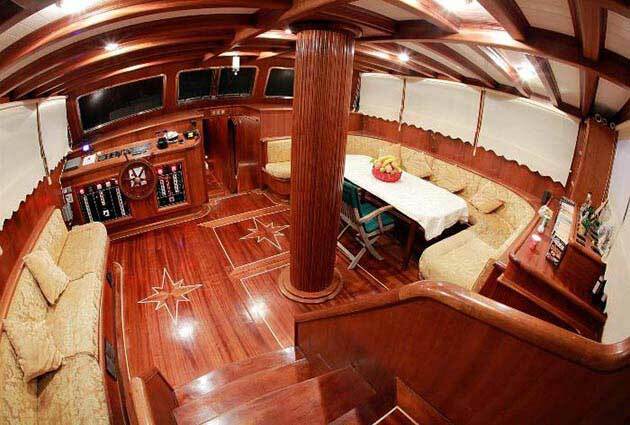 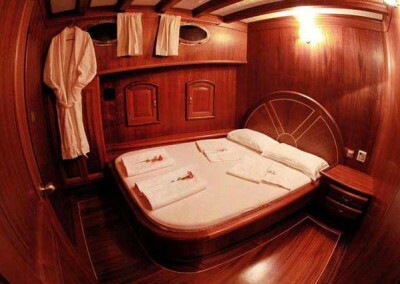 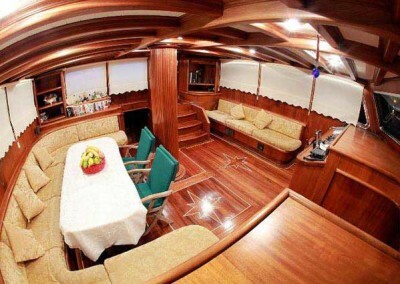 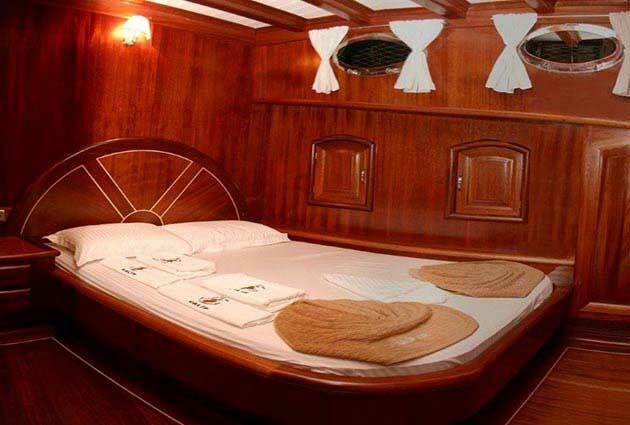 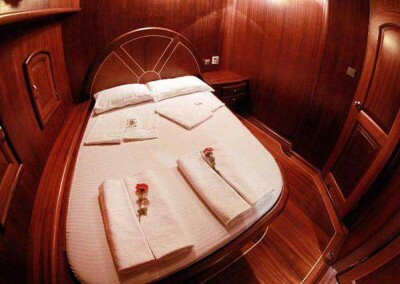 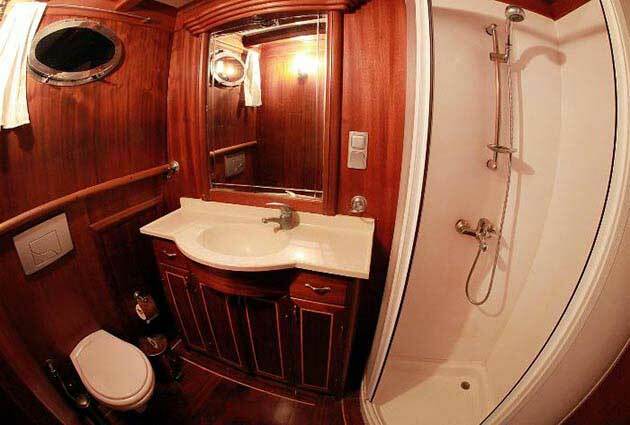 She was built as a charter yacht in 2006 and she has been completely refitted in 2011. 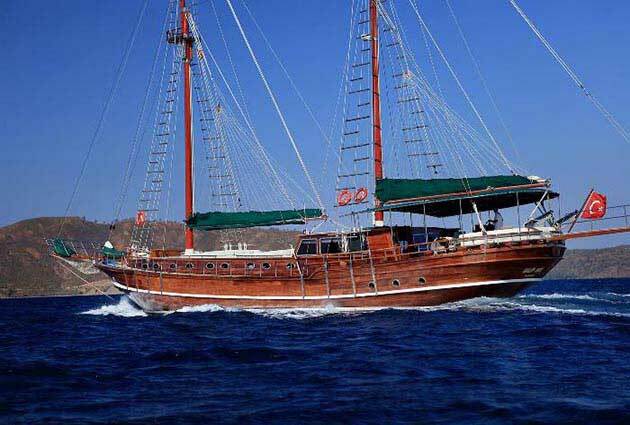 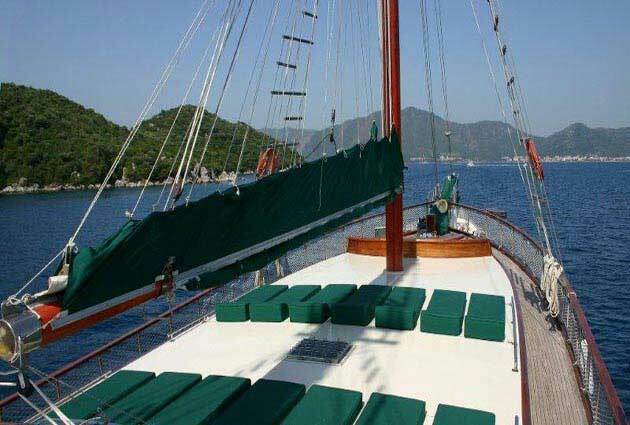 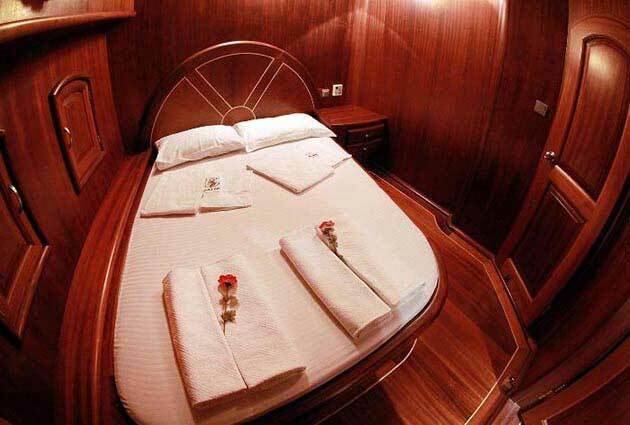 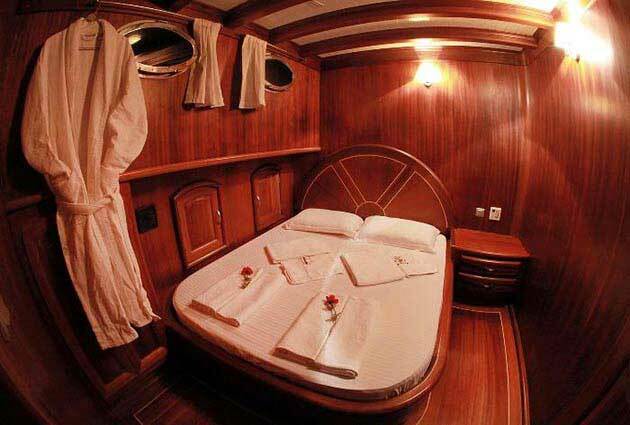 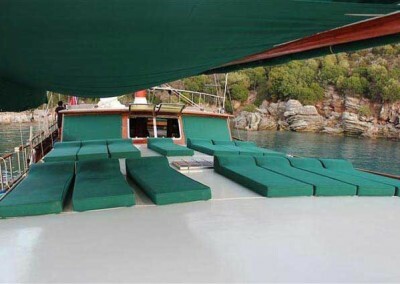 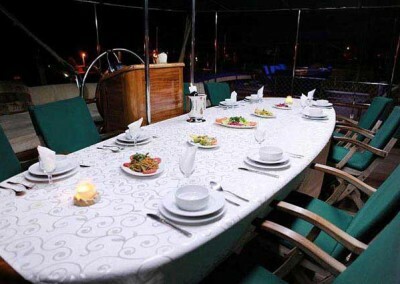 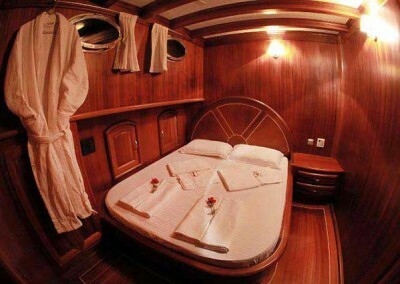 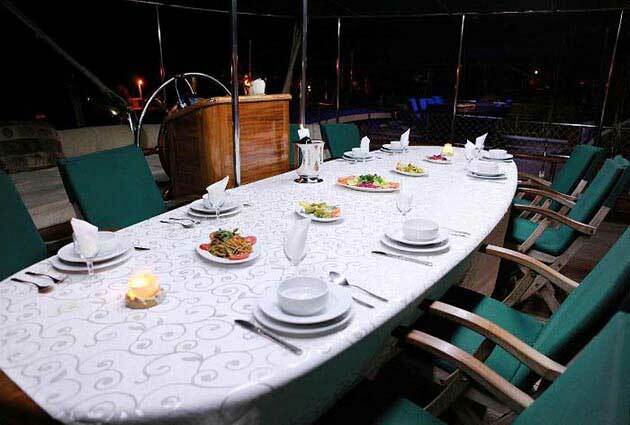 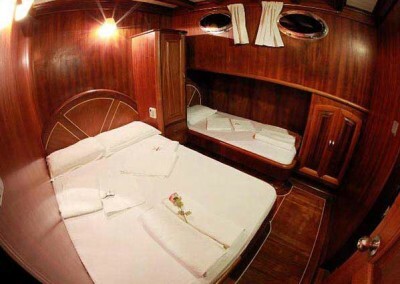 M/S Galip Nur is definetly one of the best choice for you if you are looking for a comfortable gulet holiday and do not pay too much for a luxury yacht.